Enterprising Bathgate continues to support local organisations, in return Enterprising Bathgate receives advertising in various forms. Enterprising Bathgate will continue to support these organisations during the 5 year term of the BID. 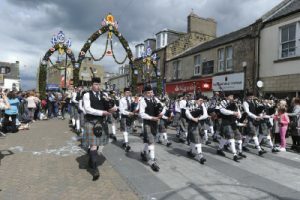 Bathgate Procession and John Newland Festival is a well-established and much-loved event in the annual calendar of Bathgate. 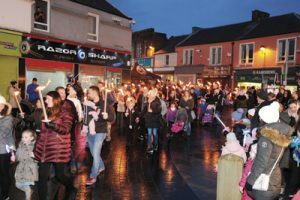 Many people – Bathgate Bairns or nay – flock to the town lining the streets of the parade and increasing the footfall in the town centre. 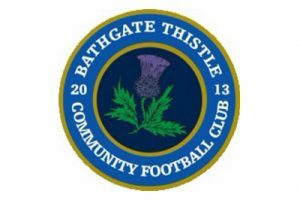 Bathgate Thistle FC is a well-established football club with a much-envied stadium within junior football. The club’s community programme strives to include kids, youths and adults of both sexes, all ages, all abilities from all backgrounds in their community programme. 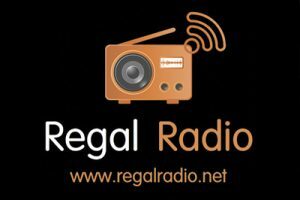 Regal Radio is West Lothian’s number one online community radio station broadcasting from Bathgate. The radio station is entirely run by enthusiastic volunteers passionate to bring you local information and a fantastic mix of music. The Christmas illuminations installed in the town centre during the festive period were purchased by Enterprising Bathgate. Enterprising Bathgate also pay for the installation and removal of the units.